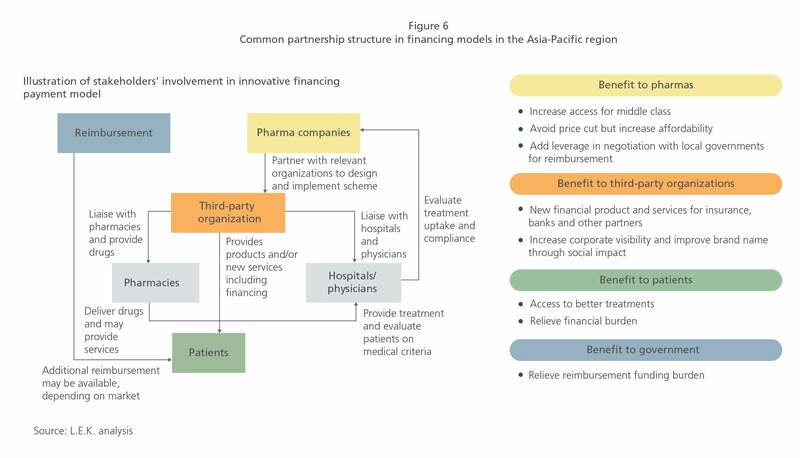 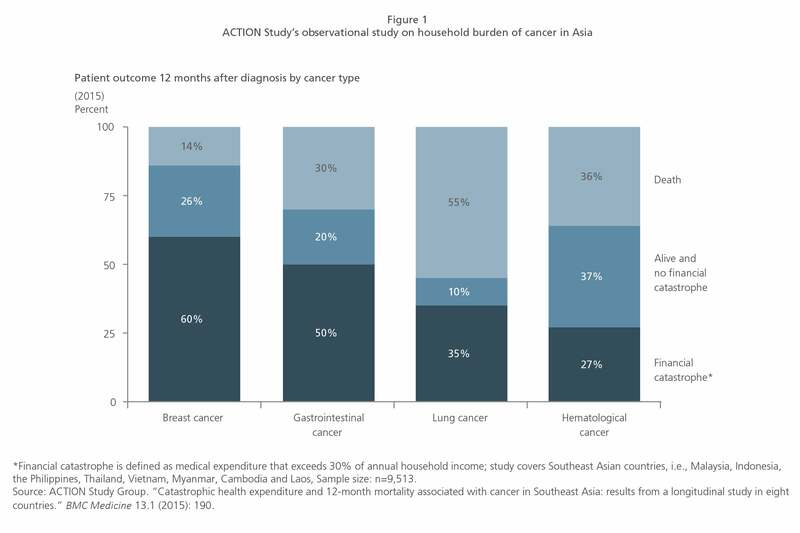 With a growing and increasingly prosperous middle class in the Asia-Pacific region that is still not able to fully pay for long-term advanced therapy, it is time to rethink the traditional models of funding cutting-edge and high-cost pharmaceuticals and medical devices. 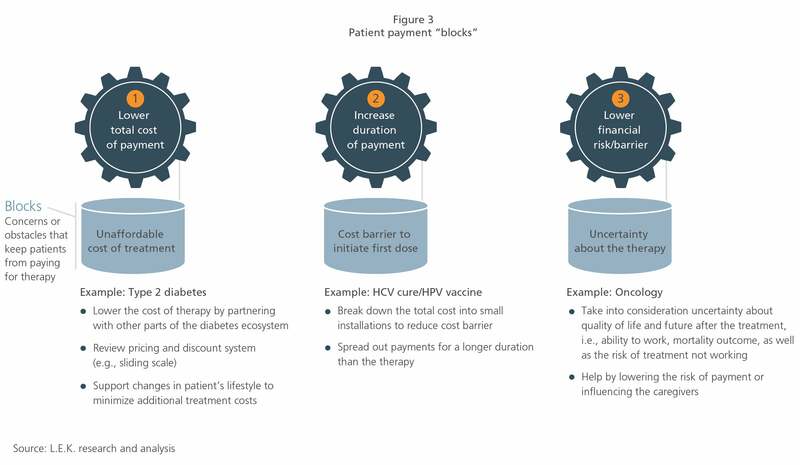 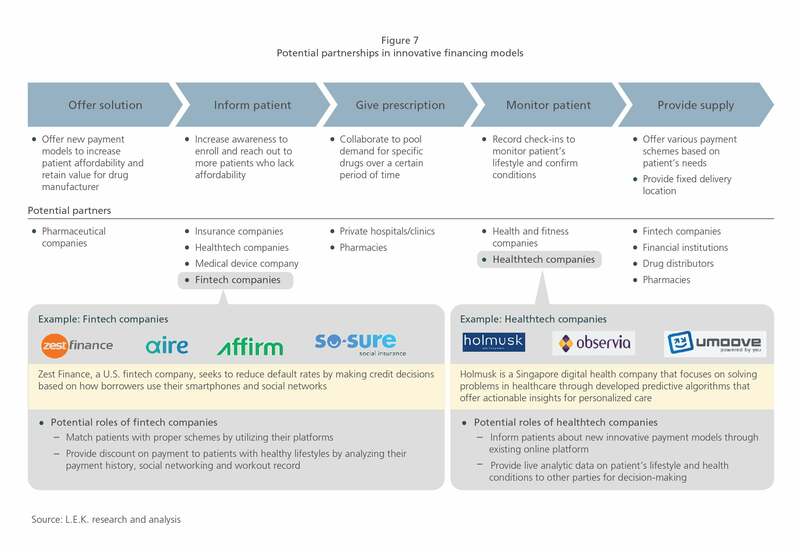 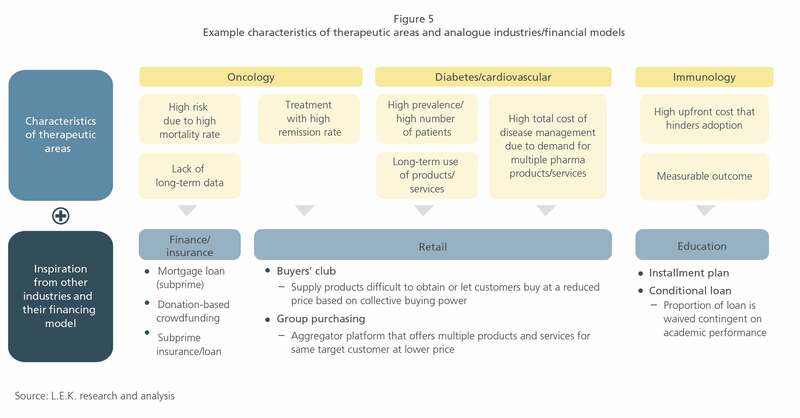 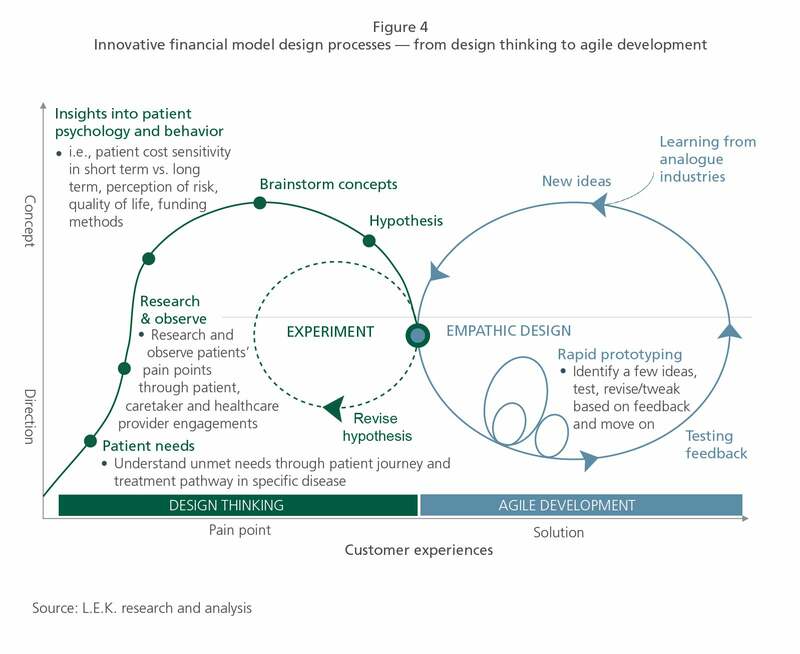 Properly designed, innovative financing models may enable more patients to access new treatments without the fear of crippling financial consequences. 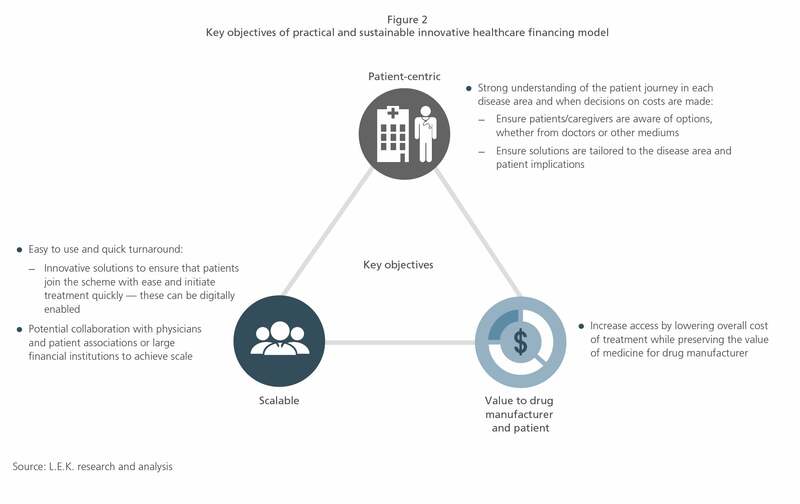 This Special Report examines current healthcare models in the Asia-Pacific region as well as potential solutions for designing innovative financial models that will serve a greater proportion of the society, thus reducing the out-of-pocket burden for the large middle-class population and potentially disrupting the industry.